1. 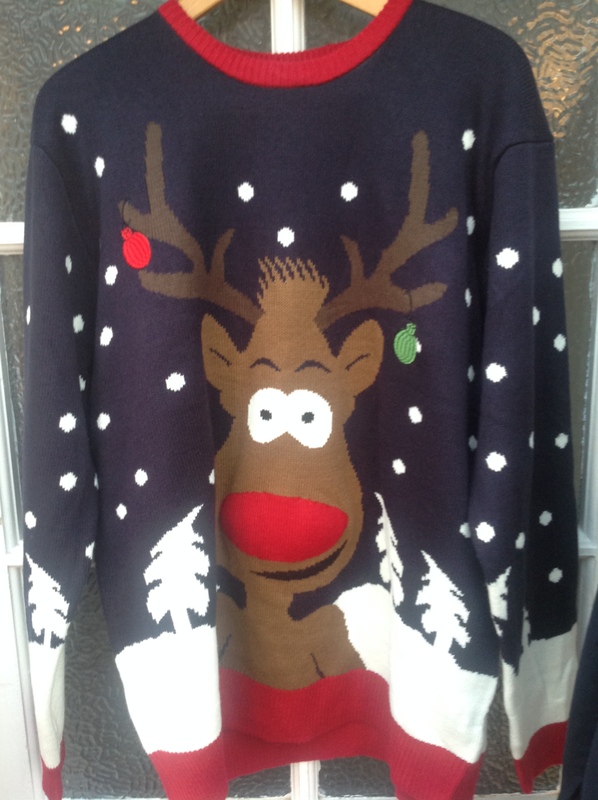 If you read last week’s post about my Christmas budgeting you would have seen that I use my Nectar loyalty points to buy Christmas items from Sainsbury’s. Last week was their ‘double up’ promotion and I was able to turn £25 worth of points into £50 to spend on selected wines. So now we have bought our Christmas alcohol- just have to try not to drink it! 4. I also went to the school’s Nearly New Sale on Saturday and bought a long sleeved navy t-shirt for 50p, a dress for £2 and this game for 50p. 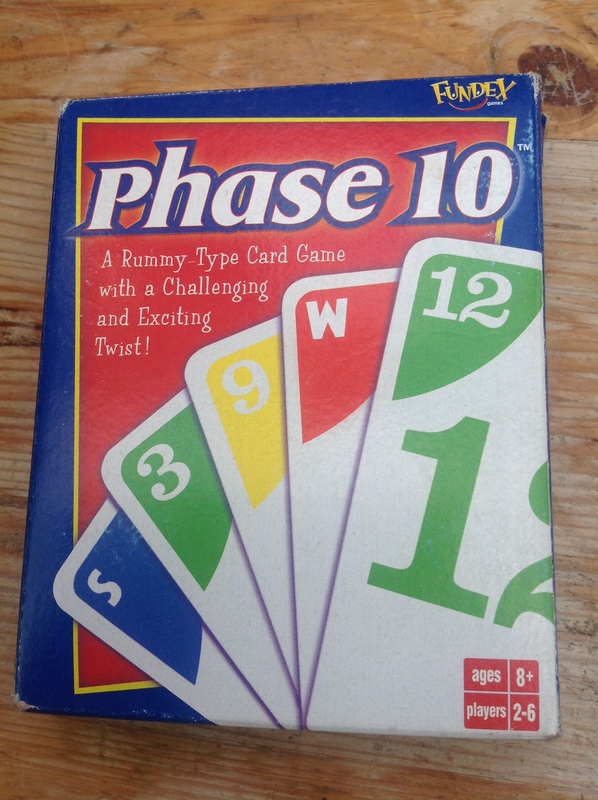 Phase 10 is an UNO-type game and has been on my wish list for ages. 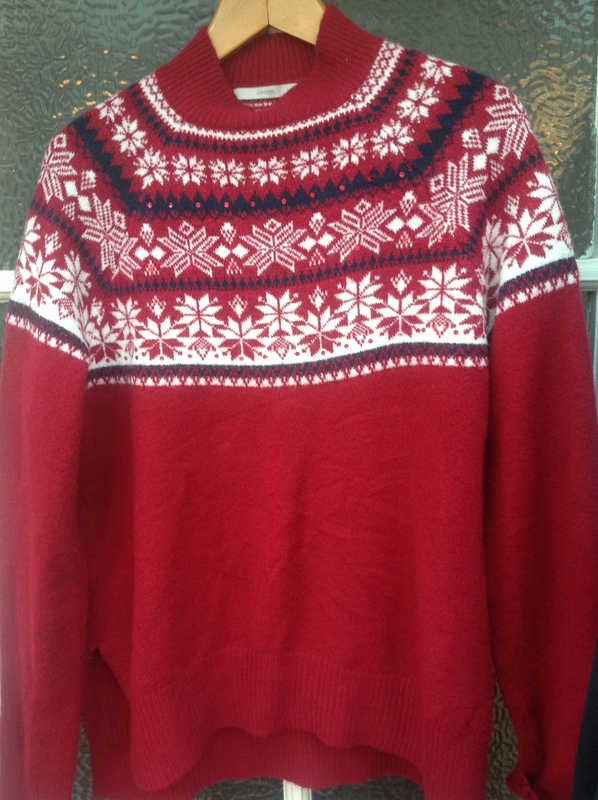 I was so excited to buy it! 5. On Sunday we took a trip to Bristol and parked in the free car park that my husband can use through work.